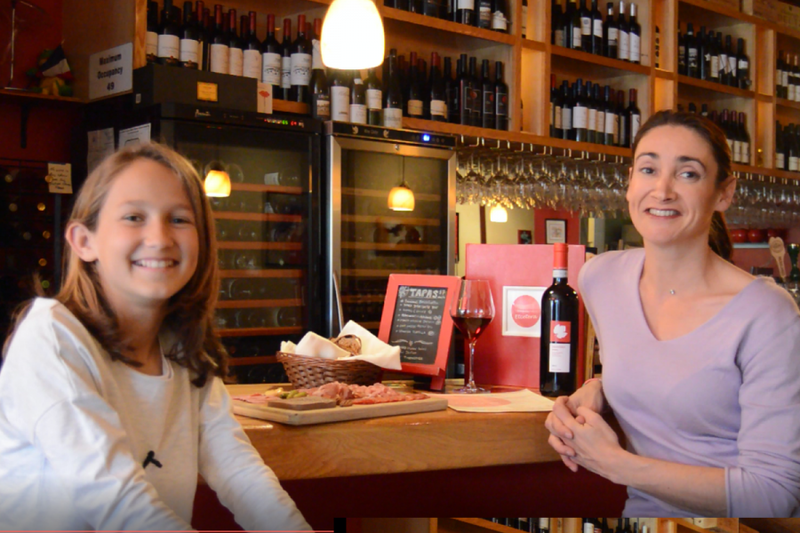 Stella met Alexandra, owner Etcetera Wine Bar (Mission, San Francisco) to ask her a few questions about her bar. 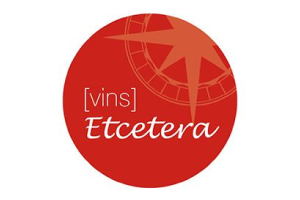 Etcetera offers wine from all around the world, but also delicious tapas, charcuterie boards and flammekueches. Great wines, cosy atmosphere and live jazz music every Sunday night !